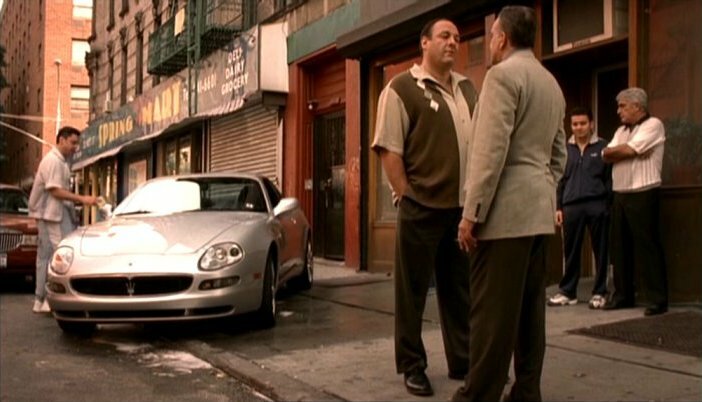 IMCDb.org: 2002 Maserati Coupé in "The Sopranos, 1999-2007"
This car belongs to New York boss Johnny "Sack" Sacramoni (Vincent Curatola). 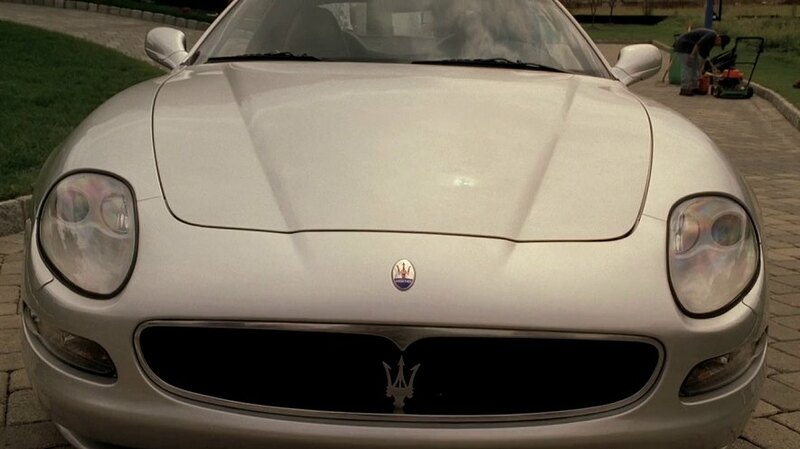 He purchases it in episode 5.8 "Marco Polo" for about $99,000. 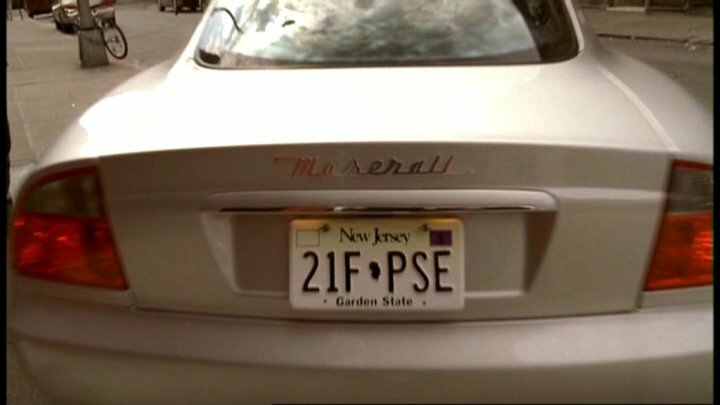 It makes various appearances throughout the rest of the series. 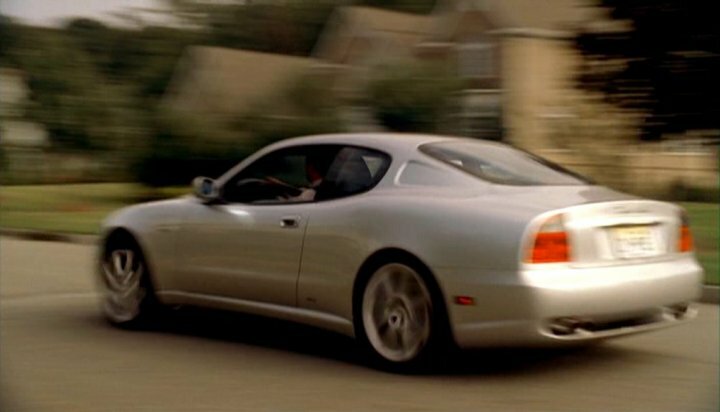 This version doesn't have the boomerang tailights of the original 3200. Chris is taking "care" of it while Johnny is away in prison.